The Horse Festival continues with some themed Human Avatar apparel! Now stocking in the Festival Stall, you can pick up a myriad of equine-themed clothing for your avatar. Everything from nice helmets (safety first!) to riding boots, riding jackets, and more are there for you to peruse at your leisure. All of the Equines in Novilar want to look their best for the Horse Festival! To celebrate, there is a selection of new Horse apparel options now stocking in the Festival Stall. Whether you're gearing up with some adventurous western-style tack, or pinning a ribbon on your prize-winning pony, there should be a little something for everyone. But that's not all! To celebrate the Grasslands region, we've released a new Meadow Scene (unlockable pet background) that will be exclusive to March - meaning it will come and go in the Festival Stall alongside the Mythic Horse Totem. Pick yours up today! Welcome to the Festival of the Horse Guardian! This month, Novilar will come together to celebrate all things Equine. While the townspeople make their festival preparations, we have a few exciting first-of-the-month announcements! Three mustang minipets have trotted their way out of the Grasslands... and into our hearts. There are three different ways to achieve these frolicking equines: the Painted Mustang is craftable by level four (senior) crafters, the Chestnut Mustang can be found while roaming the Grasslands in Explore, and the Dappled Mustang is for sale in the Festival Stall for this month only! 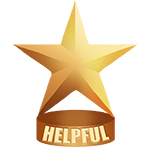 Helpful AwardWe are pleased to award this month's Helpful Trophy to smokingponies (#1876)! They are, simply put, one of the most helpful and generous players on site, with a long history of helping players in Chat while asking nothing in return. Their inspiring attitude and generous spirit makes Smoke a perfect fit for this trophy. Congratulations! If there's someone you think deserves this award, feel free to go nominate them in the thread. We were thrilled to receive some beautiful entries for this month's Skin of the Month Contest! It was extremely difficult to choose, but there can unfortunately only be one winner. This month, that winner is... the Bengal Cat Skin by Yuu (#20). Their winning skin will be stocking in the Festival Stall during March, after which it will retire permanently. Today, everyone in Novilar is alight with love! We all have someone who loves us dearly - whether it's a friend, family member, or significant other. Celebrate the Day of Love with some delicious treats stocking for a limited time in the Festival Stall. There are Cookies and Chocolate Covered Strawberries for you and your pets to enjoy! 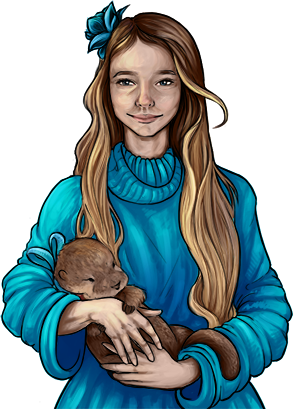 The Guardians respect and cherish the Children of the Portal - you and your peers, the ones they've chosen to join them in Novilar. 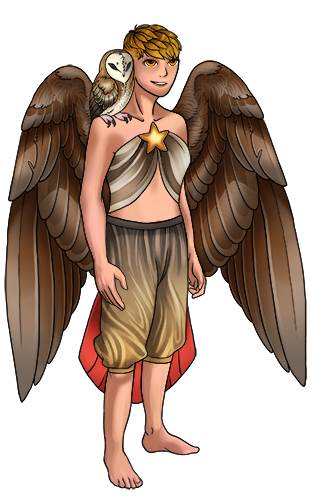 Today, they will be rewarding all completed Altar Quests with special Human Avatar wearables and Minipets! Complete all ten Guardian Quests for the best chance of earning all five items. **UPDATE: The Valentine's Items are now temporarily stocking in the Festival Stall! These items will re-appear as a part of the Love Day minievent next year (along with some new treats), but if you would rather complete your collection immediately, now's your chance. :) They will cycle out of the Festival Stall on February 28th, approximately midnight server time. Or perhaps you would like to wear a more literal tribute to Deer? Antler Apparel (pictured in the bottom center of the new items) is now craftable for Level 3 crafters of all professions! The rest can be picked up for a reasonable price at the Festival Stall. After the festival is over, you may find these items in the Magnifique Boutique. ...And speaking of skins! There is a new Skin of the Month Contest going on right now until the end of the month - check out This Thread if you're interested in participating! The winner will receive 6 crystals, an exclusive contest icon, and two copies of their winning skin. There are also a few minor updates around Novilar - the maximum territory sizes have increased to 200 pets, to account for the new species and give players a little more room to grow! The Crystal to Gold exchange rate in the Bank has also increased to 1 crystal = 15,000 gold. We hope these are some positive updates as everyone waits with bated breath for the Explore Overhaul, which I'm happy to report is coming down the assembly line at a steady pace. But you wanted more Cats, didn't you? 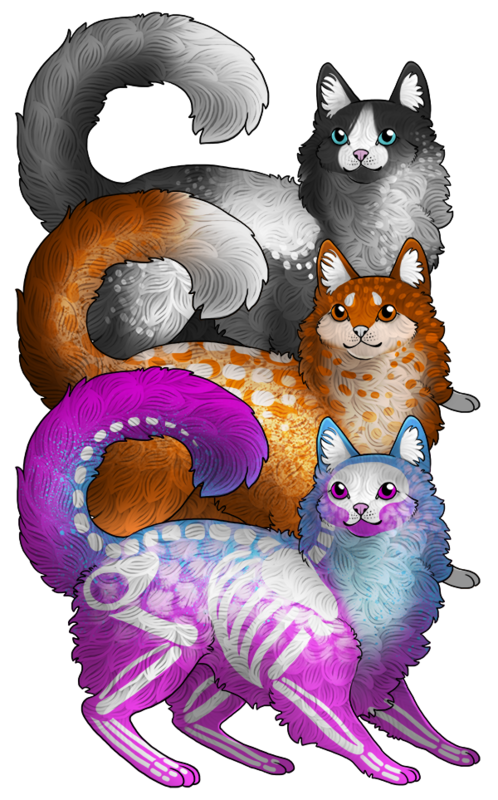 Also stocking in the Festival Stall are three new Cat Companion HA items! Choose a calico, a bobtail, or a siamese to walk alongside your HA this month. Novilar's first minor pet species has been released! You can create new pet cats with a Cat Totem (awarded by Deer for completing quests at the Forest Altar or via offering Deer Life Feathers) or a Mythic Cat Totem (sold in the Festival Stall). Learn more about minor pet species in this Knowledgebase Article. New fawn minipets have appeared in the forest! The normal Fawn and Albino Fawn can be discovered by exploring in the Forest, or by making offerings and completing item quests for the Deer Guardian at the Forest Altar. The Melanistic Fawn can be crafted by anyone at the Senior level of their profession. 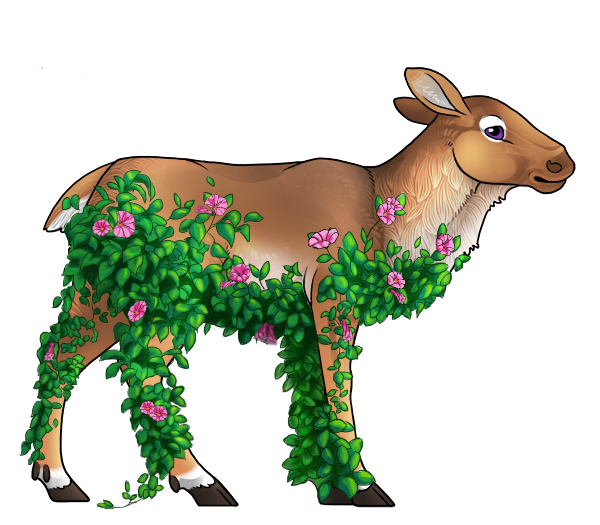 All three little fawns can be equipped to your active pet, and after 1,000+ steps in explore, will grow up into a unique new stag minipet! Check this Knowledgebase Article for details on the "hatchable" minipet ability. We reviewed nominations for the Helpful Trophy via this thread, and decided that this month's recipient will be DW (#19)! They have a history of helping new players when online, including generous giveaways when someone is trying to finish a quest. They are always cool, calm, and collected, with a great attitude to boot. Congrats, DW! If there's someone you think deserves this award, feel free to go nominate them in the thread! We were thrilled to receive some beautiful entries for this month's Skin of the Month Contest! It was extremely difficult to choose, but there can unfortunately only be one winner. This month, that winner is... the Creeping Vines Skin by Xanthius (#1971). Their winning "accent" skin will be stocking in the Festival Stall during February, after which it will retire permanently. 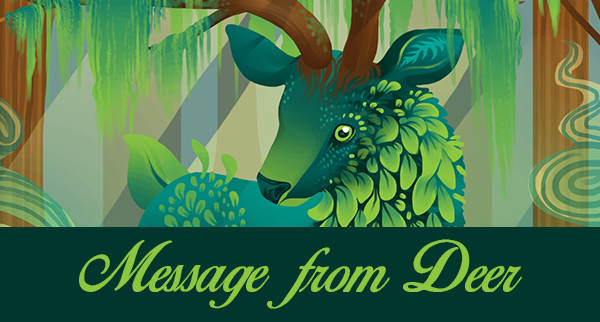 Deer, the Patron Guardian of the Keepers, has been leaving behind enigmatic messages in the forest for passing explorers to discover – carved stretches of bark that appear to heal overnight, and moss forming letters on rocks. When the explorers of the forest gathered to compile the messages they've seen, they seem to spell out Deer's plan to reward the humans of Novilar for taking care of the animals given to them by the Guardians... and something about a new companion? As we near the end of Eagle's Festival, we have one last January update for everyone. 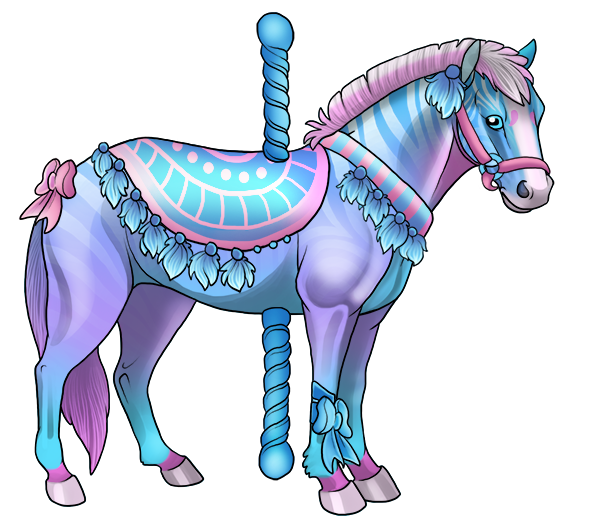 A second coloration of the Carousel Pet Apparel Set has appeared in the Festival Stall! Enjoy dressing your pets up in all of these new pastel pieces. The festival eggs (Glacial, Flame, and Harmonic) have also begun stocking in the Festival Stall! They will retire permanently after January is over, but will remain hatchable into their Phoenix counterparts. That means if you want to stock some up for a rainy day, or to sell to other users down the road, now's your chance! Take to the skies with your Avatar! Happy Sunday, Novilar! We have a small update on the Eagle's Festival for you. Ever wanted to take to the skies like Eagle herself? Dream no longer - the Festival Stall is stocking a collection of magnificent feathered wings and tails for everyone to enjoy! Make yourself look like a Red-Tailed Hawk with the Brown Wings and Red Tail, or align yourself with one of the Ravens with the Black or White set of feathers. Feeling colorful? 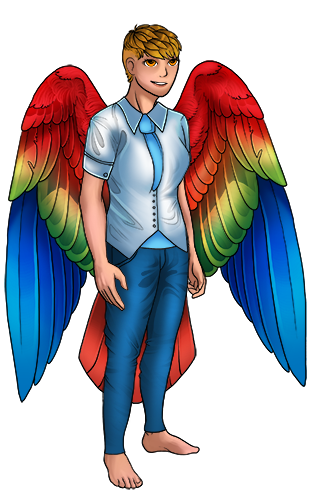 Go all-out with a set of brilliant macaw wings.